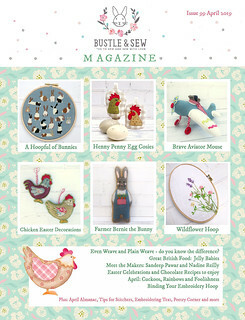 Bustle & Sew has been fortunate to be featured in some lovely magazines. 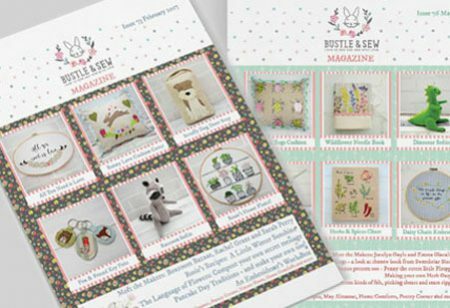 Here’s a look at what we’ve been up to…. 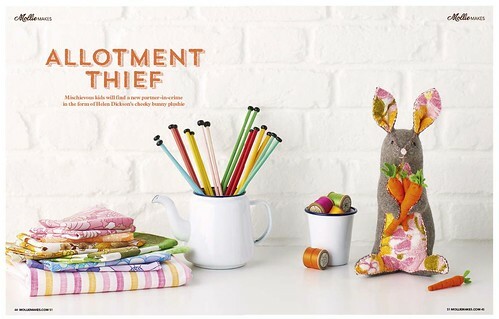 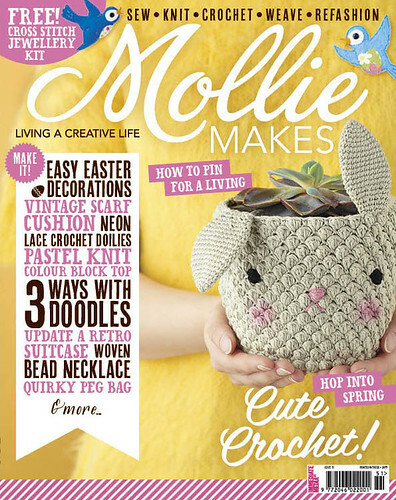 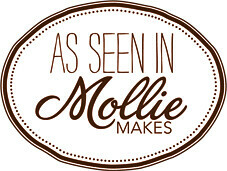 Our little Fuzzy Bunny was featured in Issue 51 of Mollie Makes, April 2015.